Apple season in our south Florida swamp. 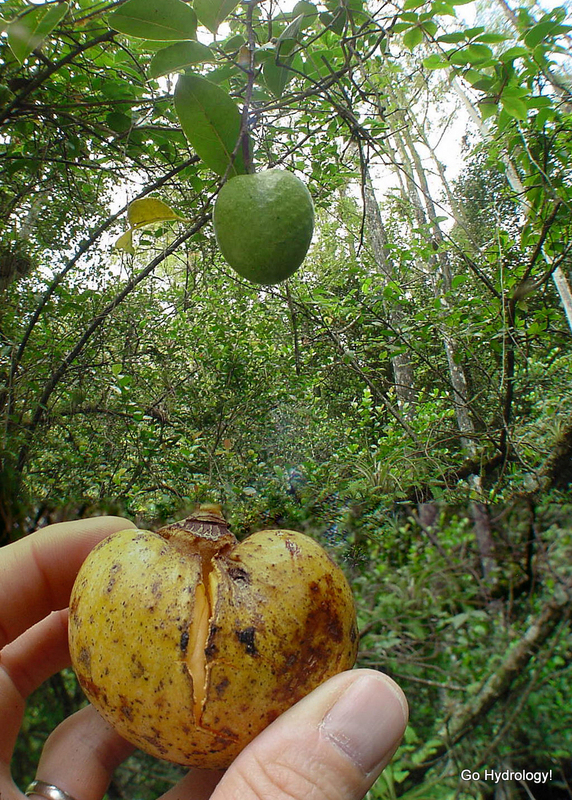 Disclaimer: Pond apples are widely considered non-edible. Trust me, I've tried.